“The Sandwich” is a multi-purpose tool adapted for cultivation in orchards.  It was developed by the GRAB (Group for the Research of Organic Agriculture) in partnership with Atelier Paysan. It has already been prototyped and tested, and the technical drawings are now available to provide more details of the tool’s design and development. Warning! The tool needs to be tested before its design is validated and used for training courses!